Microservices can have a positive impact on your enterprise—just ask Amazon and Netflix—but you can fall into many traps if you don’t approach them in the right way. This practical guide covers the entire microservices landscape, including the principles, technologies, and methodologies of this unique, modular style of system building. You’ll learn about the experiences of organizations around the globe that have successfully adopted microservices. 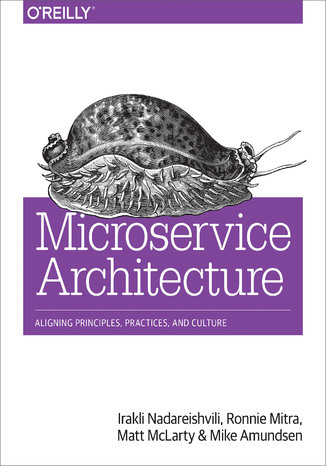 In three parts, this book explains how these services work and what it means to build an application the Microservices Way. You’ll explore a design-based approach to microservice architecture with guidance for implementing various elements. And you’ll get a set of recipes and practices for meeting practical, organizational, and cultural challenges to microservice adoption. What are microservices? Dont I already have them? How could this work here? How would we deal with all the parts? Who is in charge?